Specializing in Fine Art and Estate Items of all forms. This is your source for incredible, unique, collectible, and rare items. 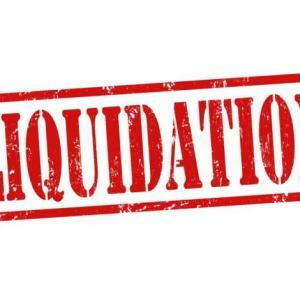 As we continuously receive items to be liquidated, stay tuned for our upcoming events held in many different areas. If you are looking for a Licensed and bonded company to conduct your sale via an Estate Sale or Liquidation Auction, Look No Further. MULTI MILLION $$$ MANSION - Must See!!! HIGH END HOME - All Items to be sold! Beautiful - Well Kept Home - Everything To Be Sold! South Mountain Manors Home - Custom Furnishing, Art, Collectibles, Sculptures, and more - STUNNING! This company has posted a total of 84 estate sales. Only the most recent 50 sales are shown.